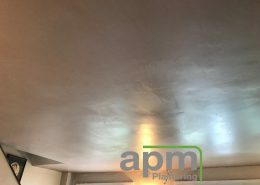 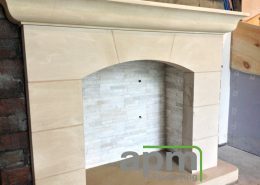 If you are looking for crisp lines, smooth finishes, artex cover up, or retaining traditional features then APM Plastering can help you. 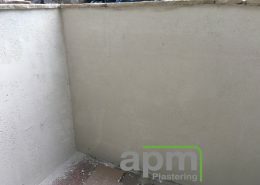 At APM Plastering you’ll benefit from a plastering team that holds an NVQ qualification level 3 in plastering and has over 10 years of experience. 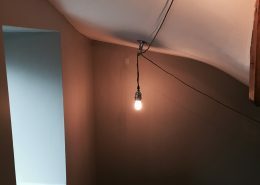 Our team also hold a Gold Construction Skills Certification Scheme (CSCS) card which means you can trust us to carry out our work safely. 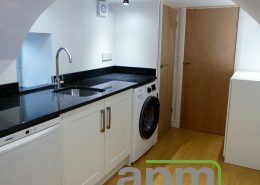 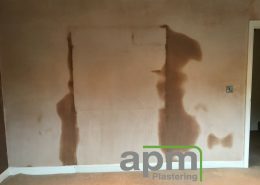 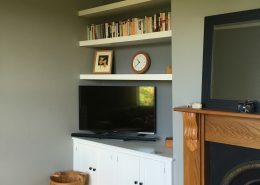 When it comes to plastering and dry lining, our experienced plasterers will use the best techniques to give you a high quality finish on your walls. 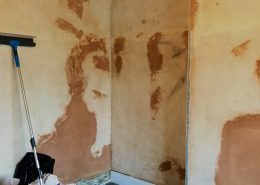 You can be assured that you’ll get walls that are flush and fully prepared for the next part of your interior refurbishment. 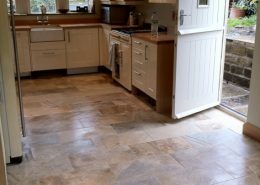 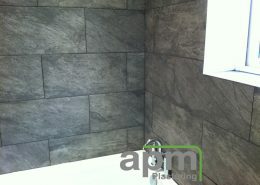 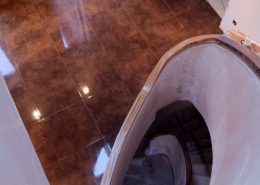 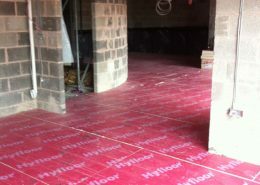 We offer high quality workmanship with competitive prices. 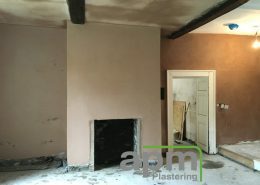 We provide complete facelifts to properties with our professional plastering solutions. 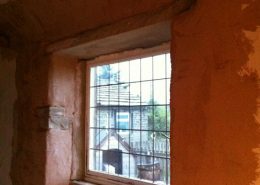 There’s nothing more satisfying than standing back and viewing what was a previously damaged or rough wall that we’ve worked our craft on to make it smooth and ready for decorating. 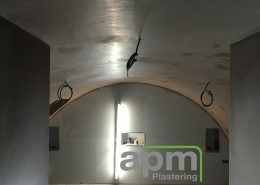 Have you got a challenging space to plaster? 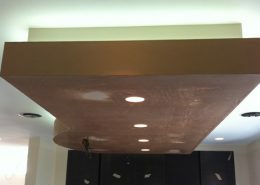 I enjoy a challenge, so if you have any curved surfaces or awkward spaces that need plastering or tiling then please get in touch.